Dormitory SLUZEW is a comfortable and superb students’ dormitory, located in Mokotow, near metro Wilanowska and Sluzew - the most expensive area of Warsaw, but very calm, safe and clear. 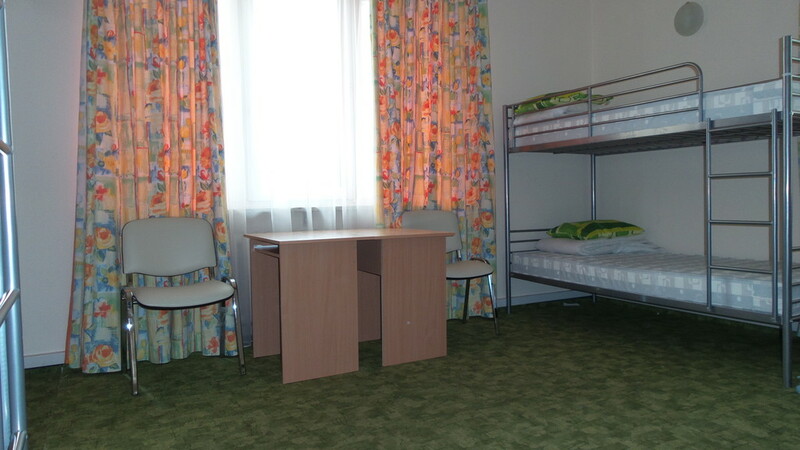 The dormitory is for 13-17 students. All of them are different nationalities, regular international students or students coming to Warsaw under Erasmus program. 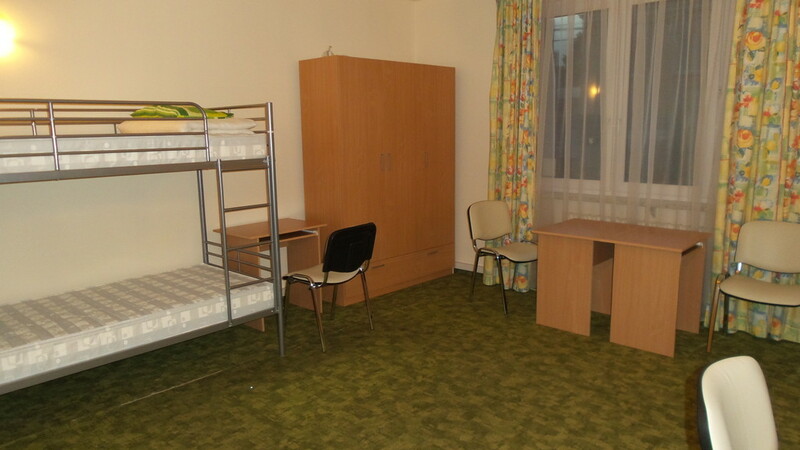 Definitely you will enjoy international atmosphere of our students’ dormitory. Dormitory SLUZEW dormitory is not big. It consists of 7 rooms + kitchen + meeting room + parking place. Additionally, at students disposal there is a cozy courtyard and a terrace where they can make a grill. 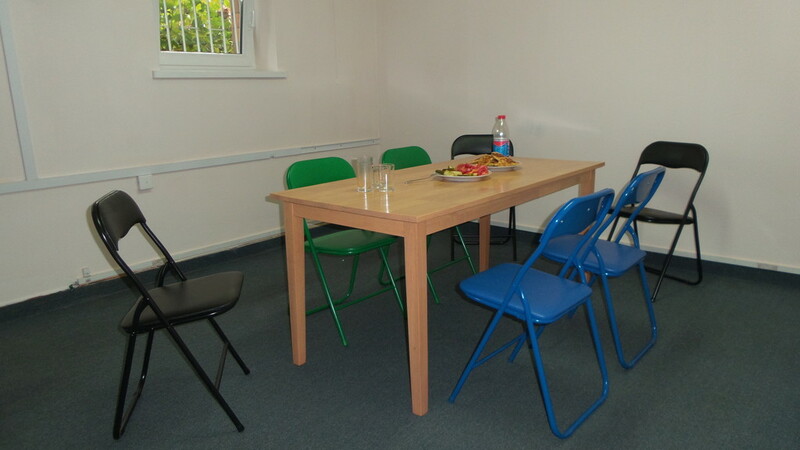 The rooms are furniture and light, for 1-4 people. Every student has his bed, desks, wardrobe. There are 3 bathrooms (each for 5-6 people). 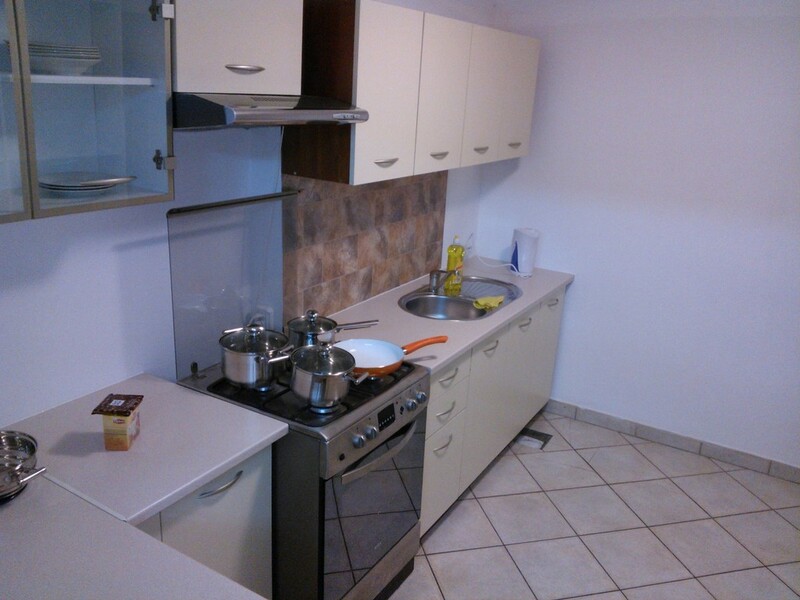 There are also 2 big fridges in the kitchen, numerous shelves, tableware, microwave, grill. 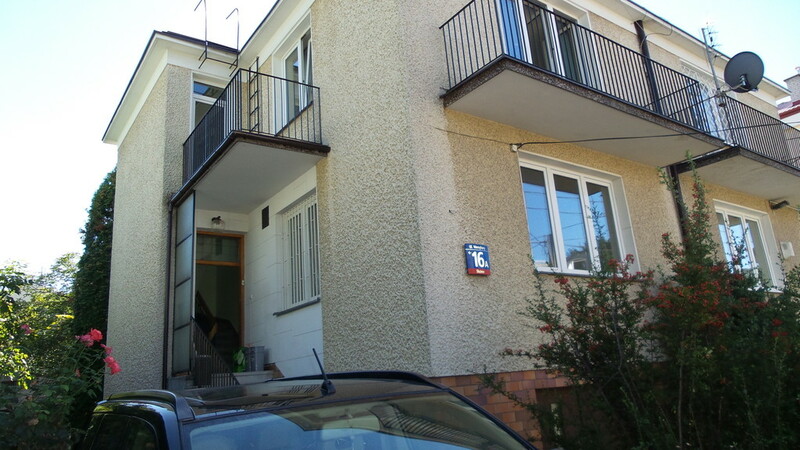 Additional payment for gas, water, electricity, heating , internet WiFi - 30 euro per month. 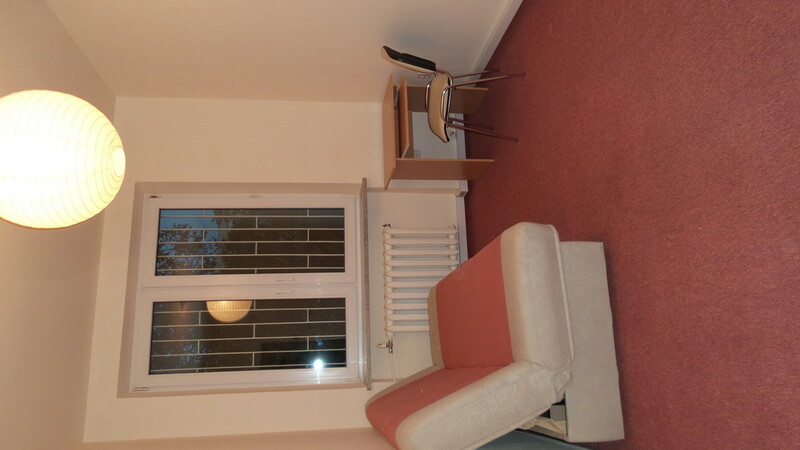 Deposit (refundable on departure if no damage to property of the student house) - 150 euro.